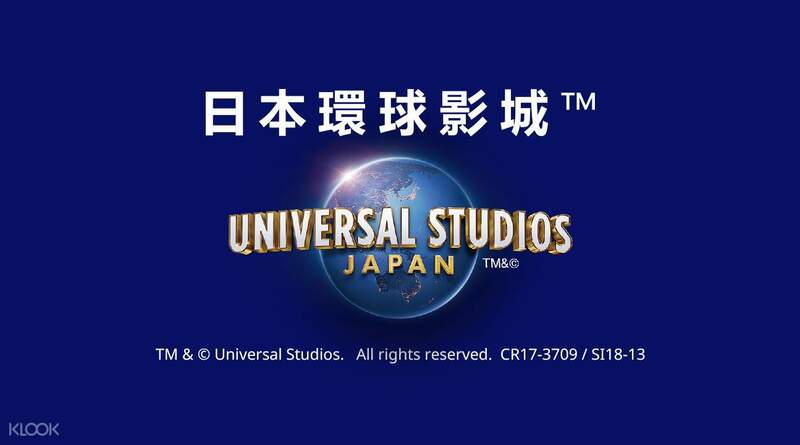 I bought the tickets before going to Universal Studios Japan through Klook and when I went there, I just had to scan the voucher to enter. Super easy! No need for queuing to buy the tickets when you arrive. Furthermore the line will be very long when you arrive (no matter how early) so I really recommend buying the tickets earlier. Don't forget to also purchase the express pass because that will save more time!